This is a hard sought after pedigree. 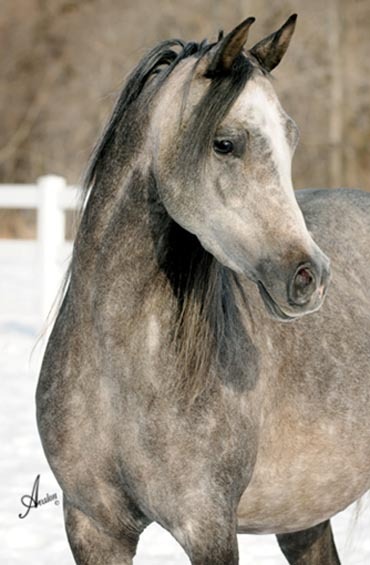 She has the looks and the size to be one of your foundation mares. She is fully trained in halter and ready to show. She also has the athletic ability and grace for performance. Her grandmother is the most winning Fame VF daughter ever. She is very pretty and really has it all. Sweepstakes. 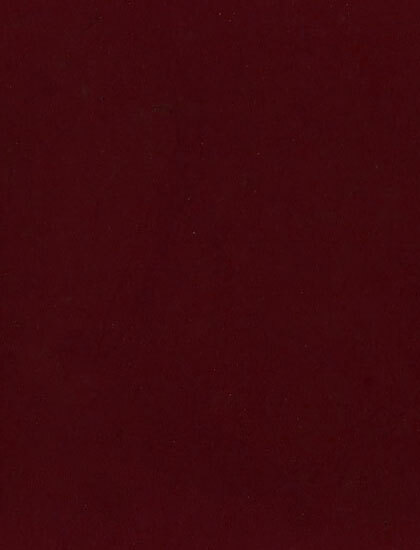 $100,000. 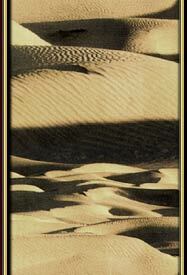 Sold to Sultan Salem Al Suwailem of Saudi Arabia. #0606230 Both his sir and Damn are multi National top ten performance horses. 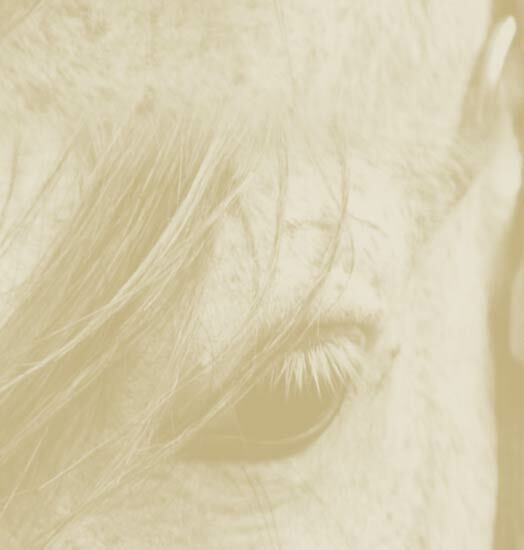 His Damn is the full sister of CA Hermosa, one of the greatest western Pleasure horses of all time. 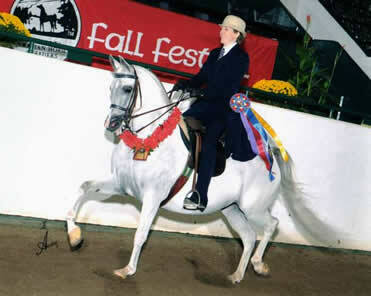 As a junior western horse he won most shows he entered and was region 8 reserve champion. 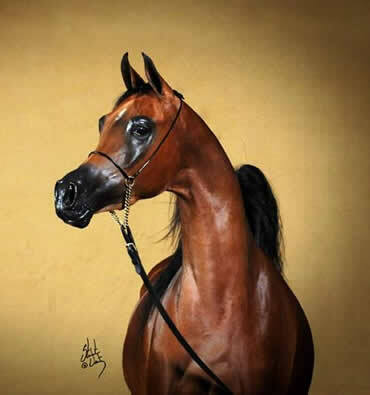 We moved him into a bridle as a five year old and in his first showing in a bridle at Scottsdale he was 3rd in the ATH 18 – 39, Top Ten in the open eliminations and won the gelding class beating many past national champions. 2008 region 8 top ten ATR and open with Jody Strand. He is big horse yet soft and kind. 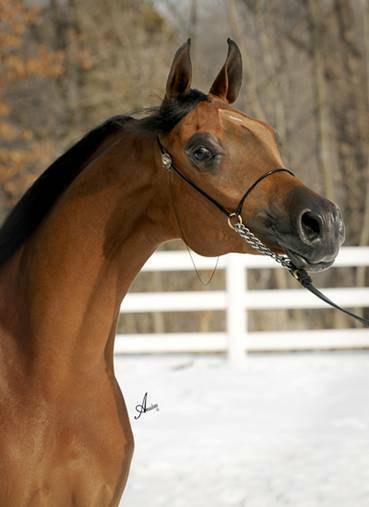 Would be a great youth horse also.. Sweepstakes. This Chestnut colt born early March has a white blaze and two white soxs. He will be a nice size horse as he is 15.1 now, with a long neck. 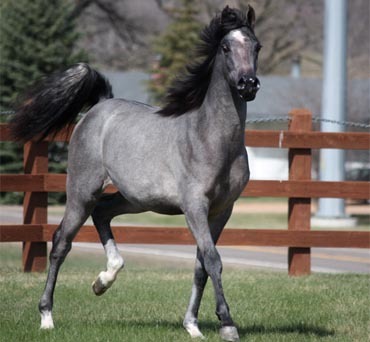 It looks like he will be a very competitive Half Arabian in halter and in performance. 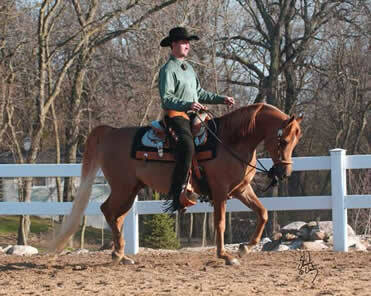 He is sweepstakes nominated, the NSH auction Colt and is an Iowa Gold Star auction colt. She was born 6/1/07 and was breed by us. She is very pretty. 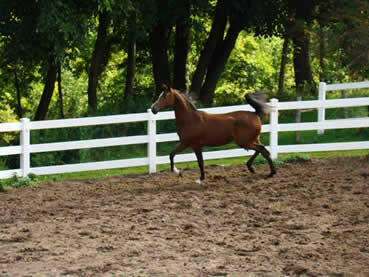 She is Bay with nice markings and very good movement. She has a very strong and nice body. Nice feet and legs. Bound to be a good performance horse. 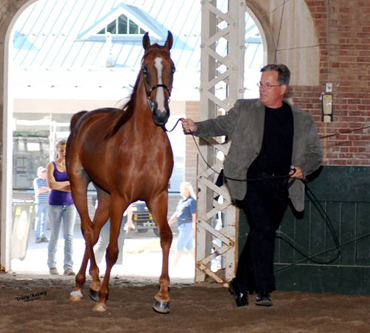 She is a Minnesota Fall Festival auction filly for 2008. She is also Iowa Gold Star and sweepstakes nominated. She is not priced for her quality, but for reduction in our herd. She is very exotic. She is a very nice size yearling mare, ready for the season. Her bloodlines are extremely impressive and include New Market on the Damn side. She is now in training at Shada Inc. In Jerry Schall’s words “She is a home run”. Chance to own a national quality filly at a reasonable price. 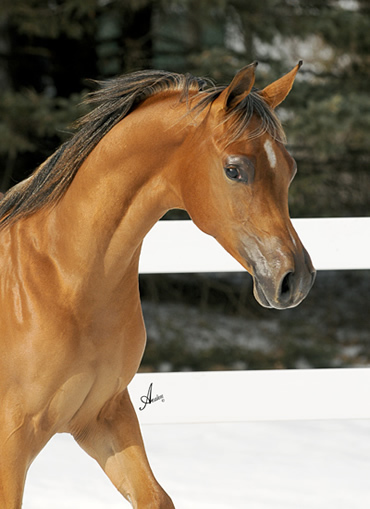 She is the Iowa Gold Star Auction filly. She is also Minnesota Fall Festival and sweepstakes nominated. $25,000.